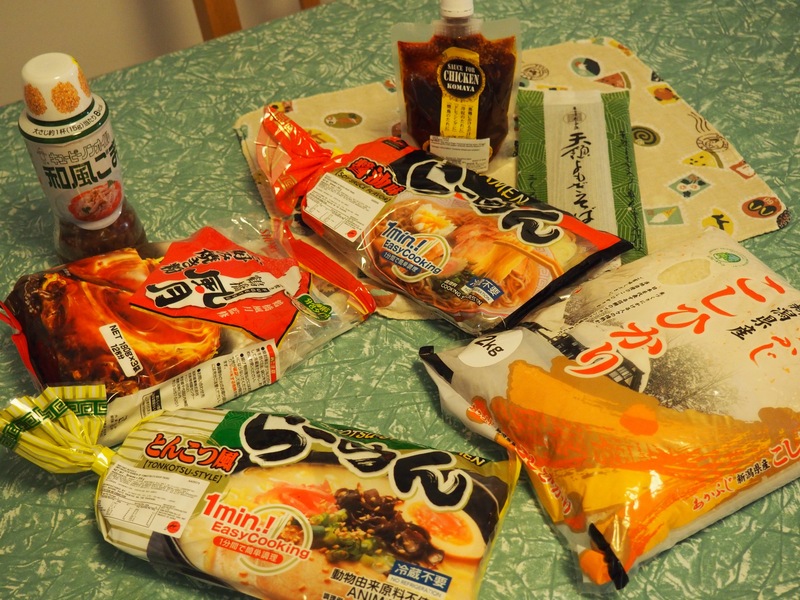 Oh and just something else I need to mention…I got a New Year Lucky Bag (Fukubukuro) from Fuji Mart in Subiaco today. I was so excited. Possibly a little too excited. 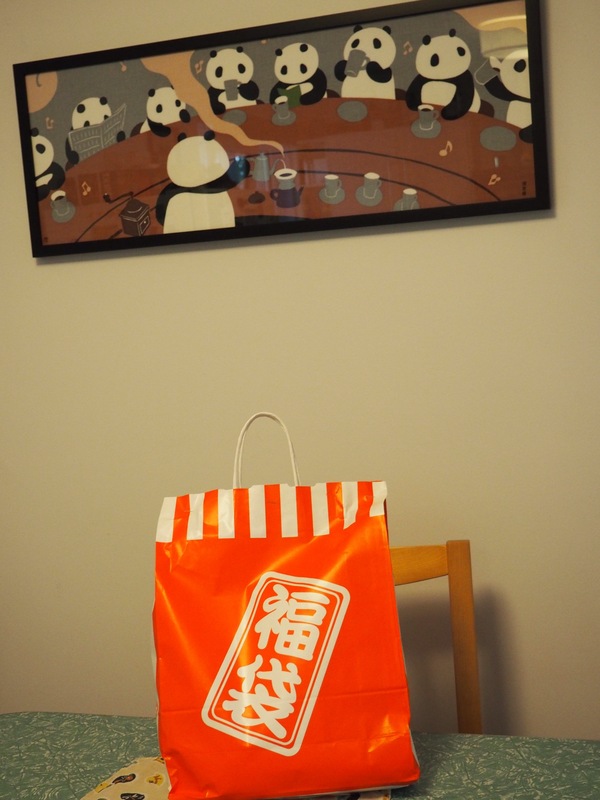 The bag cost me $20, but it contained at least $50 worth of products. The bag of rice alone normally costs $14. Bargain!